It’s such a pretty phrase, full of promise and potential, one that captures the honest intentions of heartfelt pledges between bride and groom. But let’s be honest, you never expected your happily ever after would actually fade from better to worse. 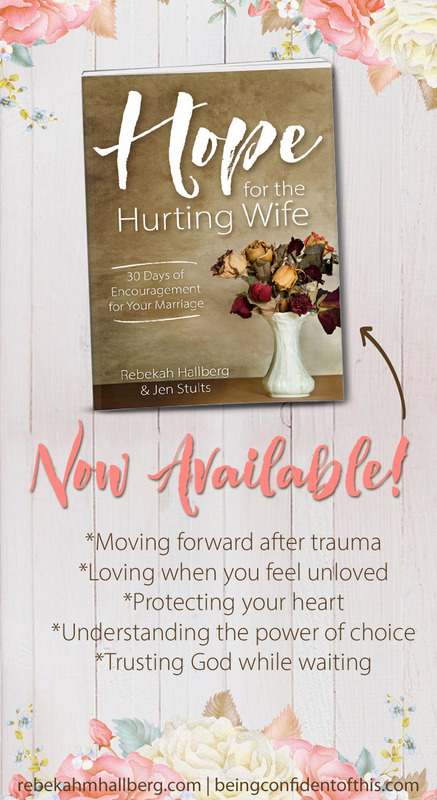 From prolonged seasons of despair to singular moments that forever split the relationship into before and after phases, the authors’ personal stories and scriptural insights portray a hope that endures even when marriage gets hard. It’s never too late to experience these realities in your marriage! We pray that you find hope!